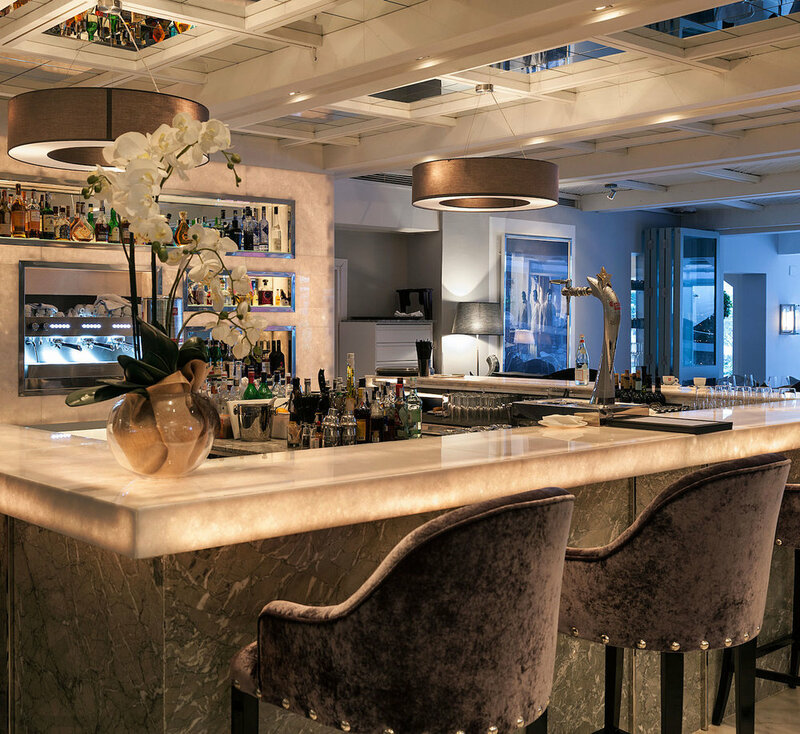 Serafina is the stunning Italian restaurant at Hotel Puente Romano. It is created by master restauranteurs Marco & Carlo Morelli in the historical location of the famous Roman Bridge. 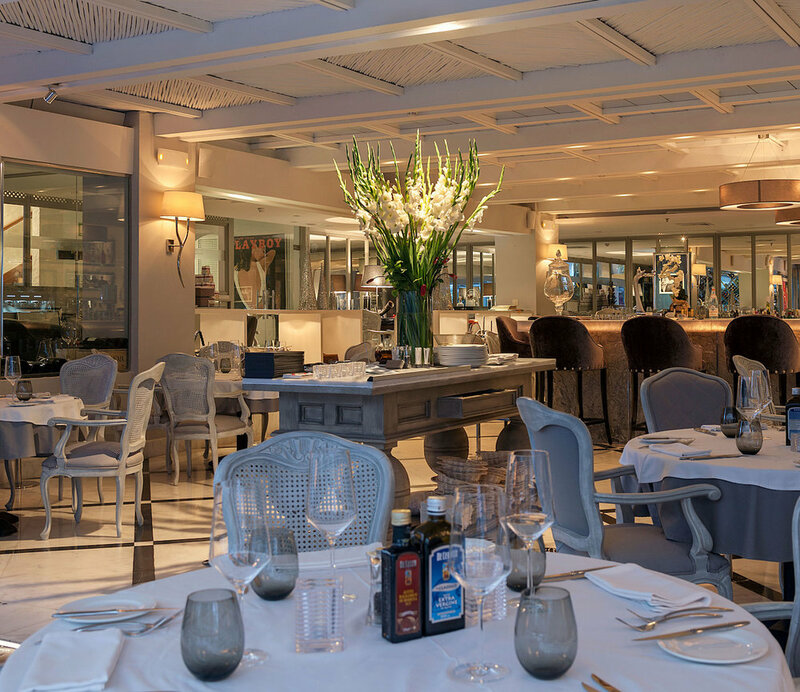 We recommend visiting Serafina for dinner, whilst soaking up the views of the gardens and river from the lovely al fresco terrace, or to a have a romantic evening savouring fine wine and authentic Italian dining.